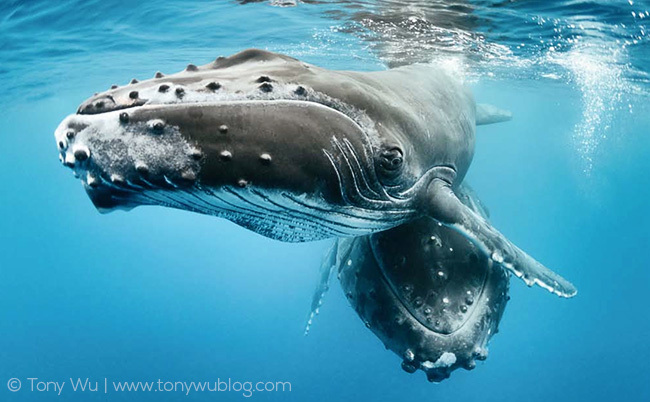 Out of interest for any Norwegian and Italian readers, here are two recent articles that used a couple of my humpback whale photos. There is also an accompanying video of me blabbing about whales, with footage from my recent visit to northern Norway to photograph orcas. 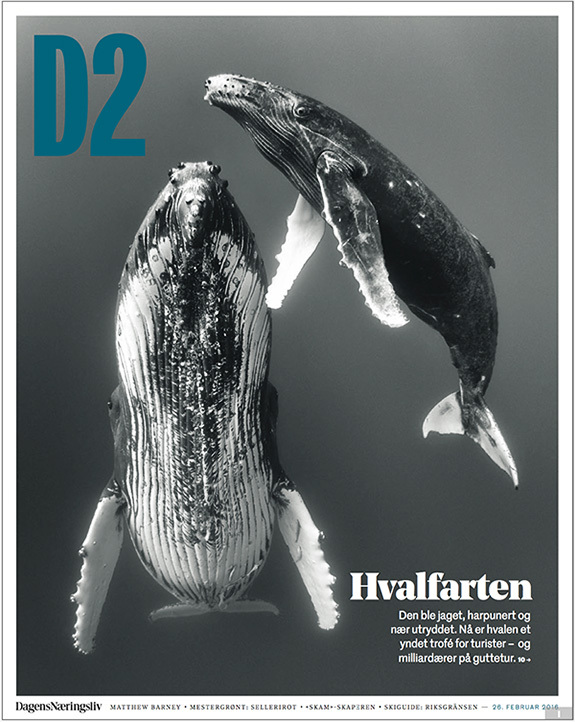 D2 chose one of my favourite monochrome humpback whale images for the cover. The photo is obviously not from Norway, but I'm delighted to see it works so well as a cover graphic. Again, I can't read Italian, but it's always nice to see friends in print.